Let’s Celebrate Business Translation Day! 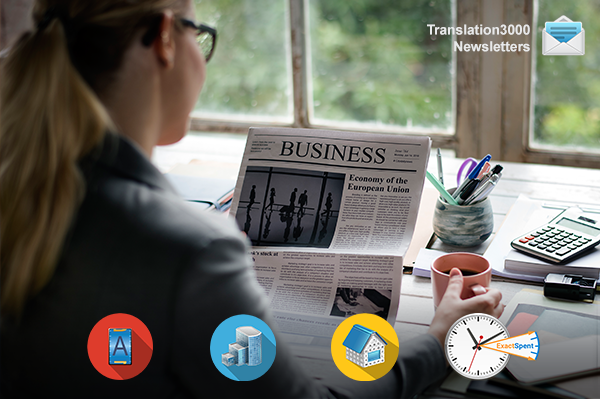 We continue to move forward through the translator's calendar, and it is now time to devote our attention to the essential work of business translators. Translators make an invaluable contribution to enabling a business to become global, and it's a thing! Business translation helps companies to facilitate overseas business partnerships and expand their market reach to sell to global clients. We are very grateful for the service that you, business translators, provide and we'd like to wish you every success in your work. To help you achieve even greater success, we have cut our prices so that you can get Projetex, TO3000, or AnyCount at 25% off the regular price until February 13. Equip yourself with the tools you need to organize your work efficiently. 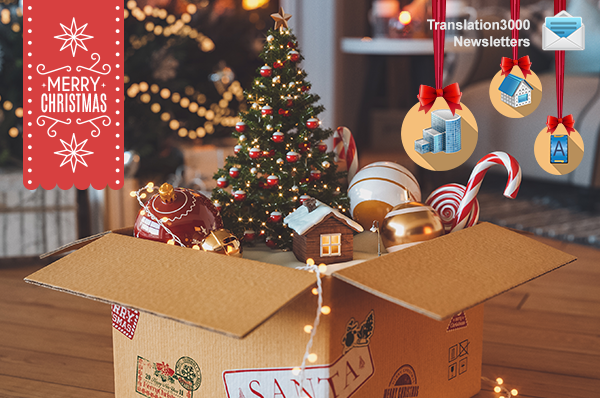 There are only 10 days left until Christmas, and Santa Claus together with the AIT team are ready to bring early holiday joy to hardworking translators. We would like to wish all translation project managers, in-house and freelance translators, quality assurance experts, proofreaders, editors, and translation students around the world peace, joy, and all the best for this wonderful holiday. May this magical time of giving and spending time with family bring you cheer and charge your energy to last throughout the year for the many positive translation experiences to come. ATLANTA, GEORGIA, May 24, 2017—Advanced International Translations (AIT) has released Translation Office 3000 (TO3000) 3D, the latest version of TO3000, the translation management software for freelance translators. TO3000 was designed to spare freelance translators from dealing with administrative issues, allowing them to concentrate more on core business. The first version of TO3000 was released 20 years ago in 1997 and was followed by Projetex, software for organizing the daily work of translation agencies. The success of TO3000 and Projetex has attracted many publishers to the market of the organizing process of translation, but TO3000 and Projetex keep leading positions in that market.